Bill C-24 Allows Revocation of Citizenship of Canadian-born Residents (Audio) - Canada Immigration and Visa Information. Canadian Immigration Services and Free Online Evaluation. The federal government’s controversial Bill C-24 came into full effect giving the government discretion to strip the citizenship of anyone convicted of terrorism or treason – but only if they have dual citizenship. The bill – called the Strengthening Citizenship Act – was tabled last February, but came into force in June. Before the introduction of the new bill, CIC could only revoke citizenship if it was proved that the applicant had lied on their application. But now, the immigration minister can revoke citizenship if a Canadian is convicted of treason or terror offenses. Critics say the bill creates two classes of Canadian citizens – those at risk of losing their citizenship, and those not. Clearly, the government takes the view that citizenship is a privilege rather than a right and on that basis has moved ahead with the bill. Besides the revocation of citizenship, the bill also deals with the issue of granting citizenship to Lost Canadians – people who for a number of reasons weren’t recognized as Canadians. Other changes included in the bill are those related to the residency requirement of citizenship applications. Applicants are now required to be present for four years out of six, being physically in Canada for 183 days in each of those years. Another change is the removal of credit given to citizenship applicants for time spent as a student or temporary foreign worker. Now only time spent in Canada as a permanent resident is taken into account. Bill C-24 also expands the range of ages of citizenship applicants who need to take the knowledge test from between 18 and 55 to between the age of 14 and 65. 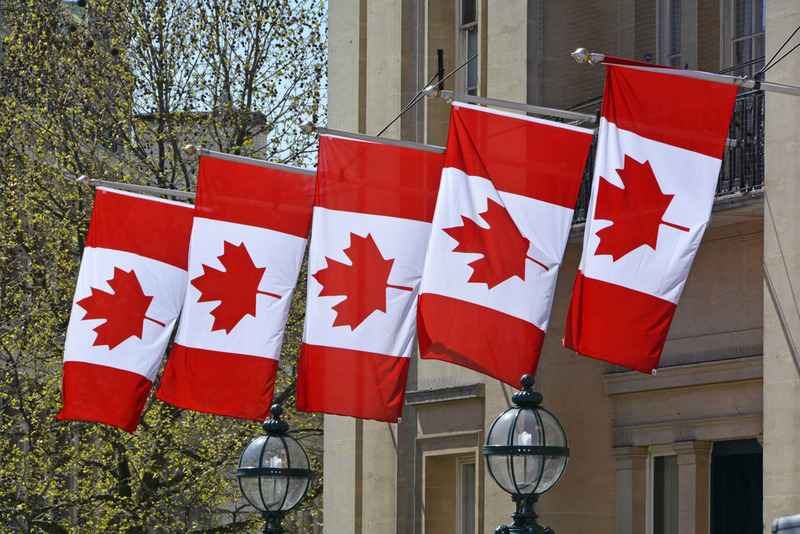 Critics agree that the Strengthening Citizenship Act, as the bill is called, does work to strengthen the meaning of being Canadian, imbuing a sense of “privilege” to being a citizen of Canada by making it harder to obtain and easier to lose.